Gordon Powers, 66, died Sunday, Nov. 18 at Mercy Medical Center. Gordon was a graduate of Alliance High School in 1971. He then attended Amarillo School of Nursing in Amarillo, Texas and graduated with honors as an LPN. He then worked in various hospitals and nursing facilities throughout his career. In his spare time, he enjoyed swimming, fishing, bowling and photography. He also was owner of Powers Computer for three years. He is survived by his wife Linda (Craig) Powers; his daughters Bonita (Adam) Ruiz of Cibolo, Tammy (Scott) Brown of Lisbon, Anne (David) Beaver of Leetonia and Amanda (Brandon) Riggs of Sebring. His sons Henry (Tonya) Iagulli of Alliance and Brooke (Jennifer) Powers of Sebring. 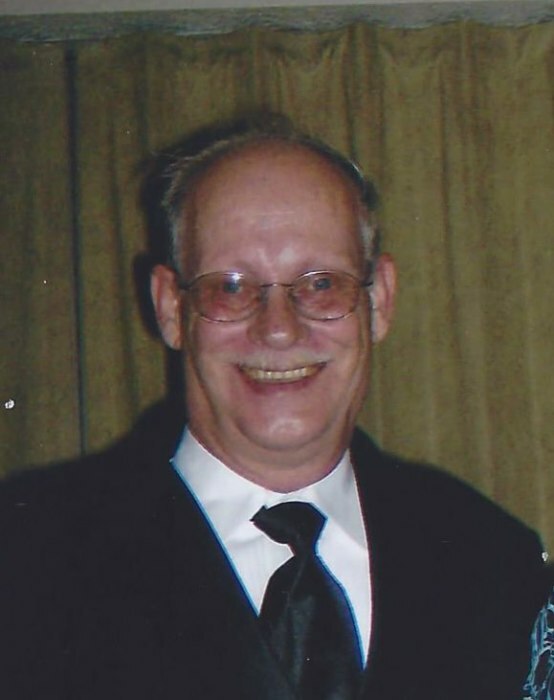 His siblings Sam (Deb) Sacconi of Rogers, Angela “Snook” Doak/Jerry Douglas of Beloit and Bernadette (James) Haldiman. He also is survived by 13 grandchildren; five great grandchildren and numerous nieces and nephews. Preceding him in death were his parents Mary (Nelson) Sacconi and William “Bill” Sacconi and his brother Ralph “Eddie” Powers.